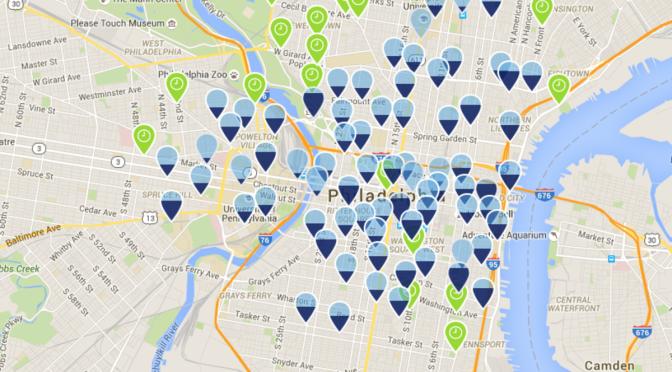 Philadelphia city’s bike-sharing system, Indego, celebrates its first birthday last Thursday. 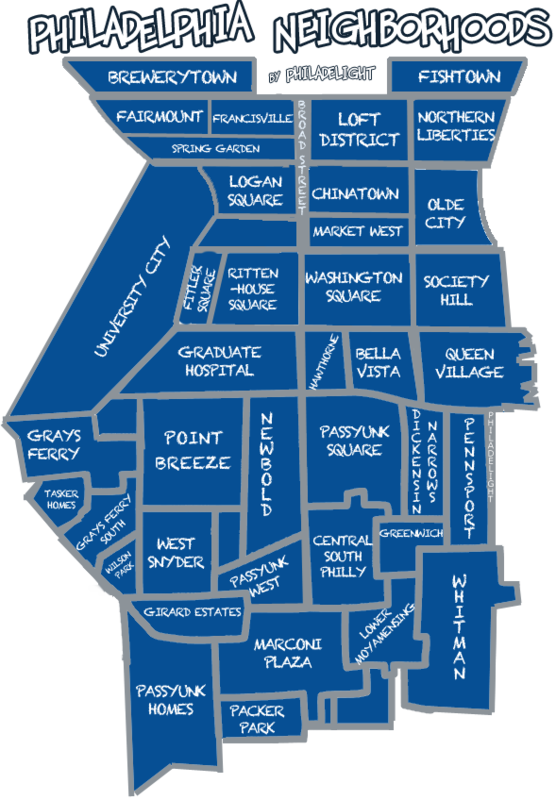 Playing off its wide success from the first year in the city of brotherly love, Indego will implement 24 new docking stations throughout the city this coming year, including the inclusion of 300 brand new bikes. Once again, the new bike share locations will include very few locations in South Philadelphia, drawing negative feedback from South Philadelphia residents. Concentration of regular bikers are most dense in South Philadelphia, where supplies of biking stations are fewest. Higher supplies of bike-sharing stations would help lower the demand for parking in the already congested South Philly neighborhoods. 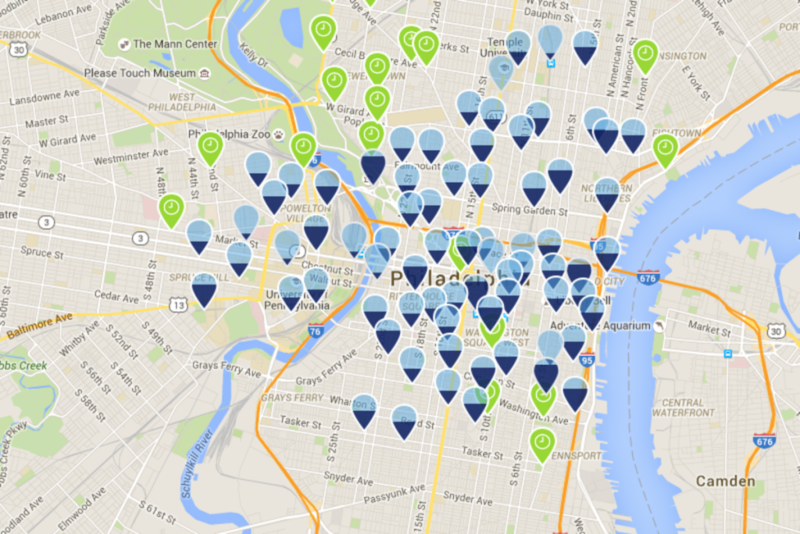 Existing Indigo bike sharing stations in Philadelphia against news stations to be added.